GoXtra News: POP BOTTLES GOES INTERNATIONAL! SA’s hottest Hip Hop event experience is headed to Mauritius, and they want YOU to join in on the extravaganza. 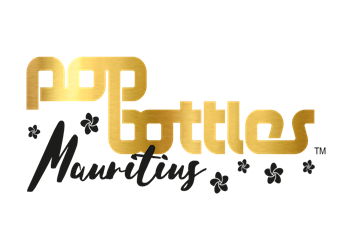 POP BOTTLES just took it up a notch – the brand is hosting a tailored weekend away to one of the world’s hottest holiday destinations –Mauritius! 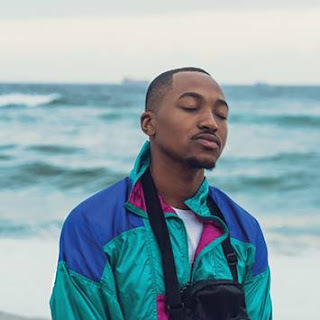 Hosted in different cities around SA, POP BOTTLES has become synonymous with lifestyle living, good times and creating memorable event experiences for SA's youth. These intimate Sunday afternoon events start at midday, allowing for a relaxing afternoon of socialising and networking before moving into a lively nightlife experience. As a leader in urban culture in Southern Africa, the team has decided to branch out and create a totally unique event experience. In 2017, POP BOTTLES will be hosting a three-night, four-day island experience at the 5 star Lux Belle Mare Hotel in Mauritius. Guests will be flown in via charter flights from Johannesburg, for an unforgettable summer escape. POP BOTTLES has booked out the entire Lux Belle Mare Hotel, and there are 12 Villas, The LUX Suite, 4 Ocean Suites, 7 Honeymoon Suites, 28 Family Suites, 17 Beach Suites, 27 Pool Suites & 90 Junior Suites available. Packages also include breakfast, lunch, dinner, access to the ice cream bar, coffee bar, beverages, return flights, entertainment and a few surprise activities in between adventures. With packages starting at R19 500 (including flights), fans can gear up for relaxing days on the beach, partying up a storm at clubs, beach and pool parties, gourmet food buffets and braai's, spa treatments, golf, winding down in a boat house, trying out a few of the luxurious local restaurants nearby and more. Get ready for an explosive warm up to the holiday season, with a POP BOTTLES experience that’s as premium as it gets.